In this article you will learn the essential information you need to become a business coach with a successful coaching practice. Many workers faced with unemployement due to the down economy and outsourcing are turning to business ownership for financial survival. 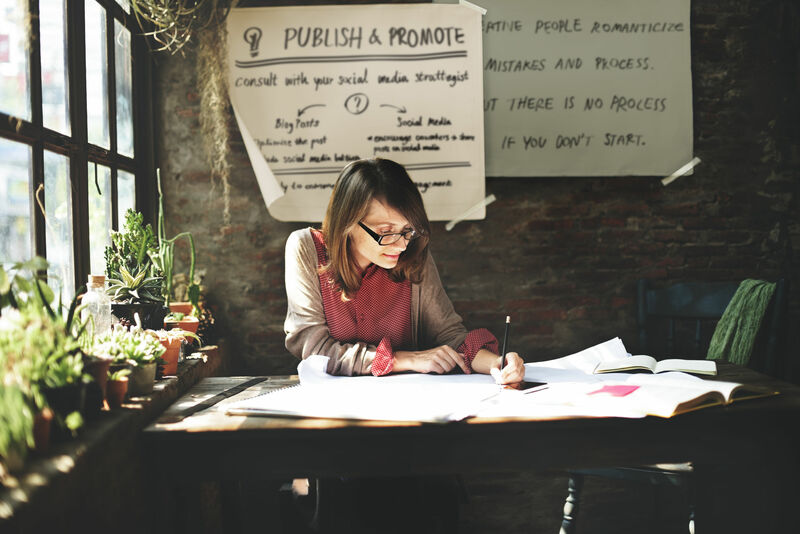 Many of these new business owners will seek out the skills of an adept business coach to give them an advantage over their competition and get their business up and running quickly. their life purpose and passion. You’ll help your business coaching clients develop powerful strategies to streamline their entrepreneurial goals and focus their skills and efforts on profitable outcomes. One of the most important roles you will play as their business coach is to keep them focused and on-track. Many entrepreneurs and business owners get caught-up in busy work and activities that do not help grow their business. There are 2 types of skills you will need to master to be an effective business coach – inner game and outer game. First and foremost, try to find the intersection of your passion, your knowledge and expertise, and business profitability. When you have identified this intersection, choose a coaching niche to coach based on that intersection. Next, determine what a successful outcome looks like for your coaching business. What will it look like? How many clients do you want? 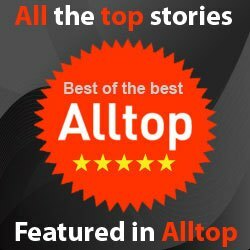 How much will your clients pay you? 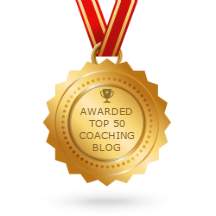 How much time will you spend on your coaching business? Be specific and detailed. Now that you know your niche and your successful outcomes, determine what you don’t know that you need to know. Identify how you will learn this information and then learn it. Adjust your plan as you go. If your business and your plan are not working, make changes until it is. Don’t beat yourself up over failures. Develop the mindset that failure is a good outcome because you learn what not to do from it. The most successful people have learned to fail quickly and often! Your coaching business must have a professional appearance. Have an appropriate business name and email address. Use professional invoices and phone messages. Have a business plan in writing, outlining the structure, the intent, and the details of how it is run. Organizations such as SCORE will help you with this at a very low cost. It is important to write down your marketing plan. Just relying on word of mouth to get clients it can take years to build a full practice. For your marketing, determine the fears, frustrations and desires of your niche, and use that information. You must learn to delegate. Based on your business plan, decide what tasks you can do, what tasks you want to do, and what tasks will be more cost effective to get someone else to do. You can’t do it all so find some help! Get a coach. A coach will provide you with all that you want to provide for others–help with strategy, illumination of your blind spots, and accountability to make sure you actually take the actions to make your business a success. By following these inner and outer game strategies, you will tremendously increase your chance to become a business coach with a thriving coaching practice. 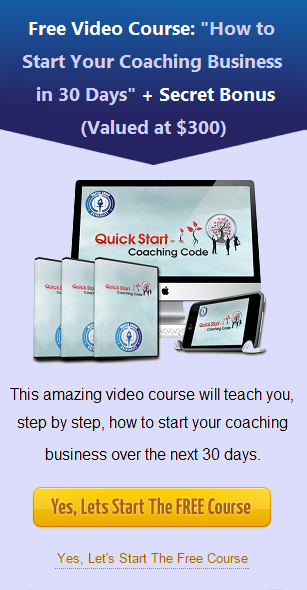 SPECIAL BONUS — If you would like step-by-step blueprints for generating a massive income from high paying business coaching clients, I invite you to claim your FREE ACCESS to the “Coaching Salary Secrets” video toolkit. Go HERE to get it FREE.